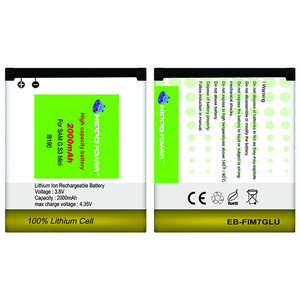 Battery Hippo Double Power Samsung Galaxy S3 Mini. 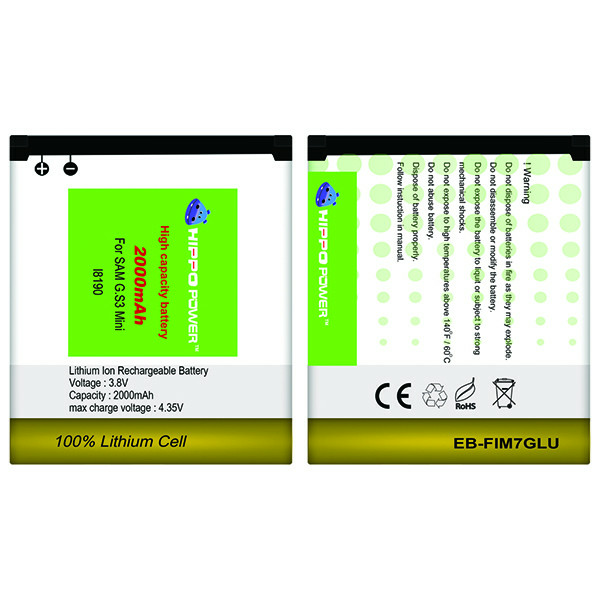 Jenis : Lithium Ion Rechargeable. Samsung Galaxy S3 Mini (I8190).